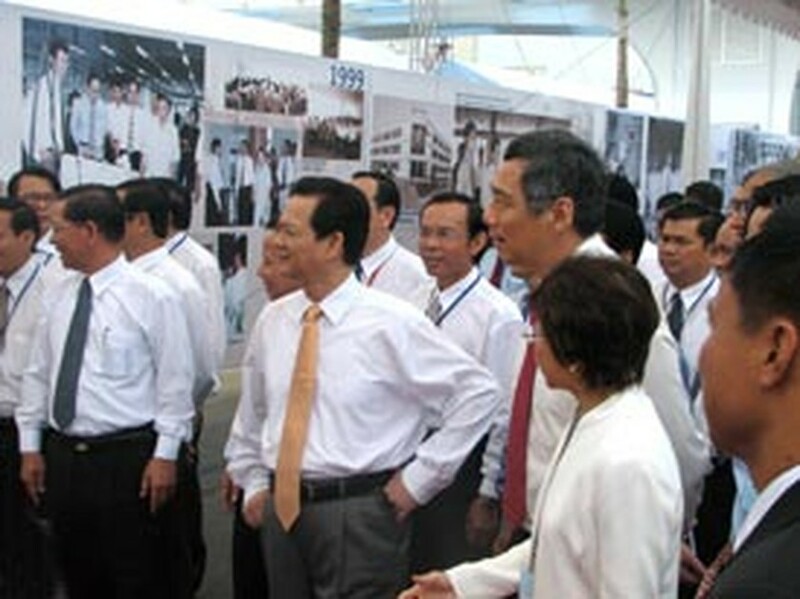 The Vietnam – Singapore Industrial Park (VSIP) marked its 10th anniversary with a ceremony to initiate the new VSIP II. Both Singapore’s Prime Minister Lee Hsien Loong and Viet Nam’s Prime Minister Nguyen Tan Dung took the opportunity to recount the great achievements of the two nations’ cooperation. Encouraged by the success of the original VSIP, the joint venture partners (the Vietnamese State-owned Becamex IDC Corporation and the Singaporean-based SembCorp) have embarked on a second industrial park. Measuring 345 hectares, VSIP II is officially launched today with the prime ministers’ best wishes at the ceremony. Twenty-eight international manufacturers from 10 countries have already committed investments worth US$200 million to VSIP II and the first operations will commence by the end of the year. 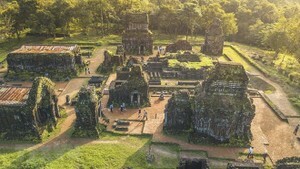 The original VSIP joint venture project is located in Binh Duong Province. The 500-hectare industrial park has 230 international manufacturers from 22 countries with a total investment of more than US$1.4 billion. At present, the 150 factories, such as Avon, Diethelm, Kimberly-Clark, Konica, Nitto Denko, Siemens, Rohto, Unilever and Roche, operate at the park, employing more than 40,000 workers. VSIP is the only flagship project in infrastructure development functioning as a fully integrated industrial park. It was initiated by the governments of Viet Nam and Singapore in 1994 and officially launched in January 1996 with the aim to boost Viet Nam’s economy and reinforce the region’s global standing as a stable investment hub.